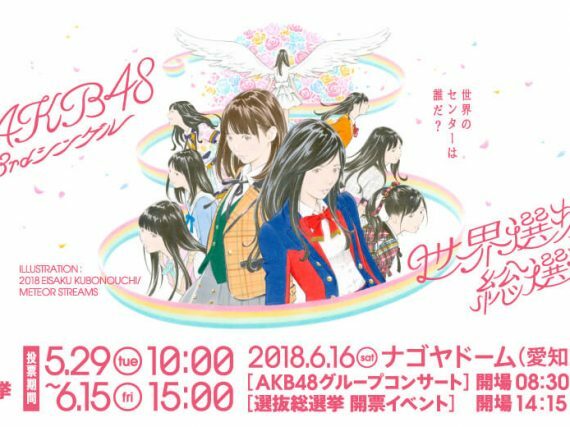 On June 15, 2018 AK48 held its first World Senbatsu Election and for the first time in five years a new winner of the event was crowned. Japanese rock group URBANGARDE celebrated their 10th Anniversary with a spectacle-filled concert titled "KEKKON SHIKI" at Nakano Sun Plaza on April 8, 2018. All-Star Lineup of Nine Japanese Anime Song Performers Will Take Over L.A.’s Microsoft Theater on July 4th, 6th, and 7th. Legendary Japanese rock group X JAPAN made a triumphant return to the Coachella Music & Arts Festival this past weekend, Saturday, April 21. 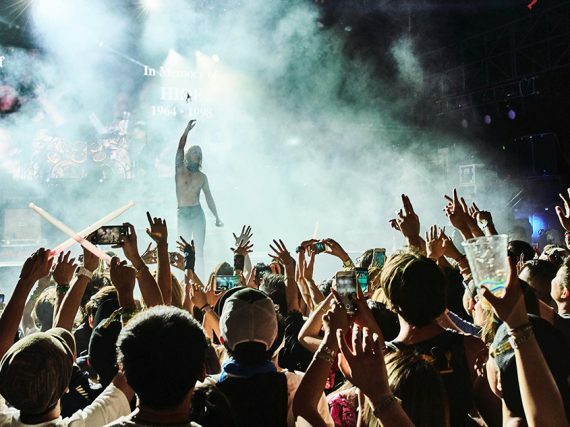 As one of only a few rock artists performing at the festival, X JAPAN's powerful rock performance and elaborate production thrilled the Coachella crowd with a rousing hard rock concert, pyrotechnics and special effects that delivered both surprises and guest stars. 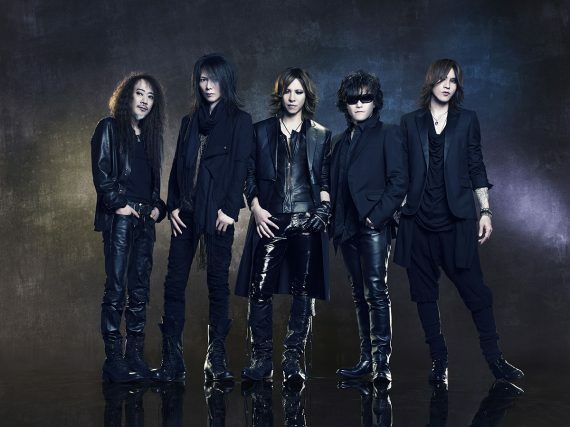 Named by the Grammy Awards poll as one of Top 3 most anticipated acts at Coachella, X JAPAN will be performing as one of the only hard rock acts on the bill both weekends. Hello! 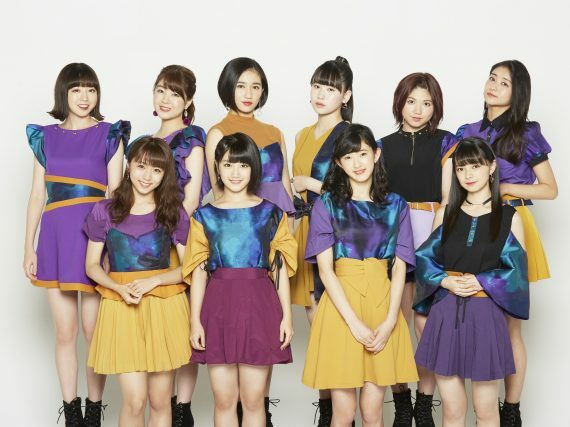 Project’s super idol group and a former Japan Record Award-The best new artist- winner, ANGERME will have their first overseas performance on June 3rd, 2018 (06/03/18) at La Cigar in Paris, France. 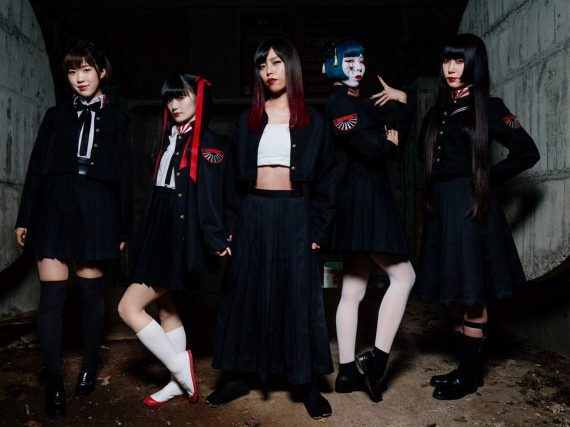 On December 28, 2017 Babyarids JAPAN completed their series of Emotional IdolRock Fes. 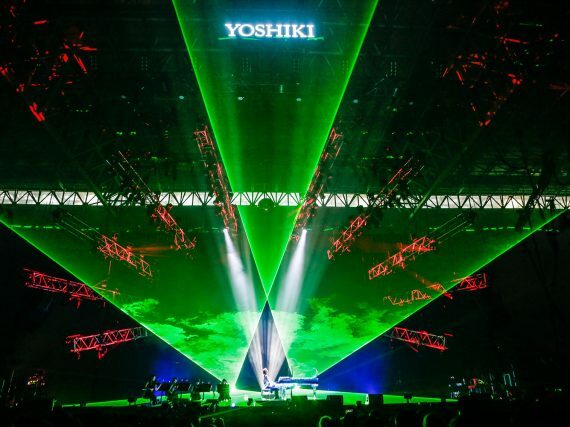 Concerts at Shin Kiba Studio Coast.